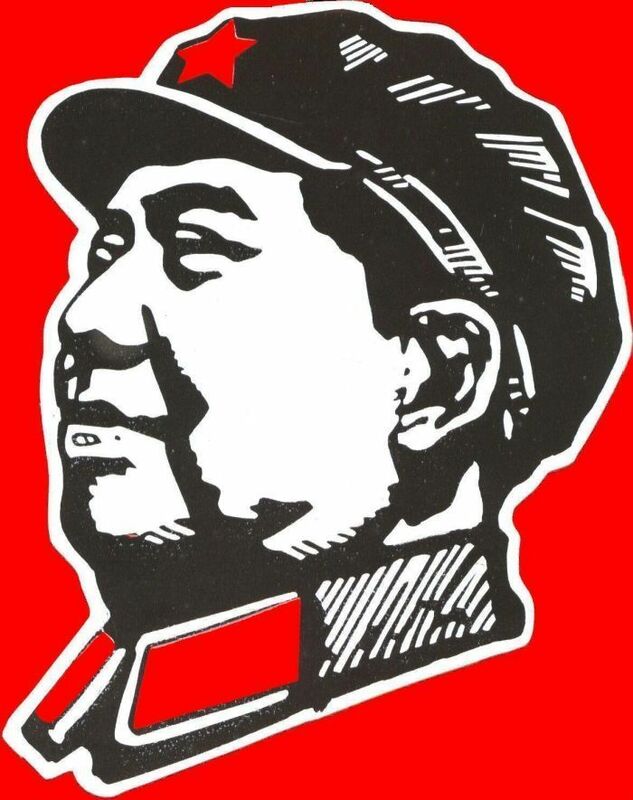 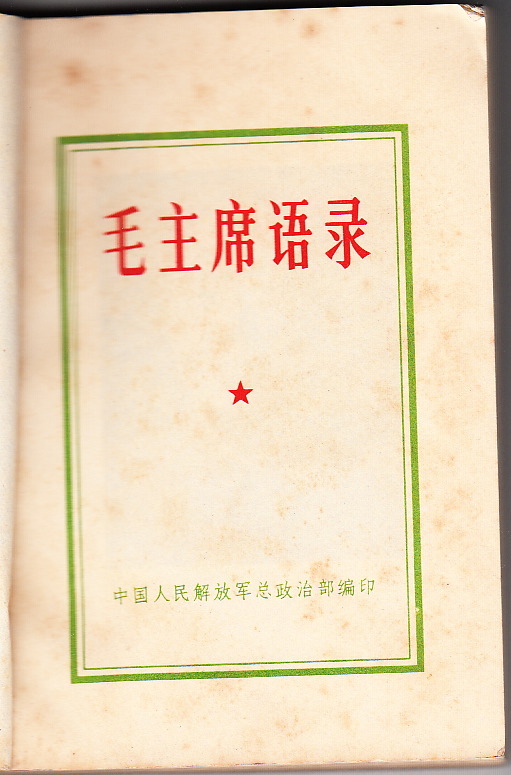 THE book of the Cultural Revolution! 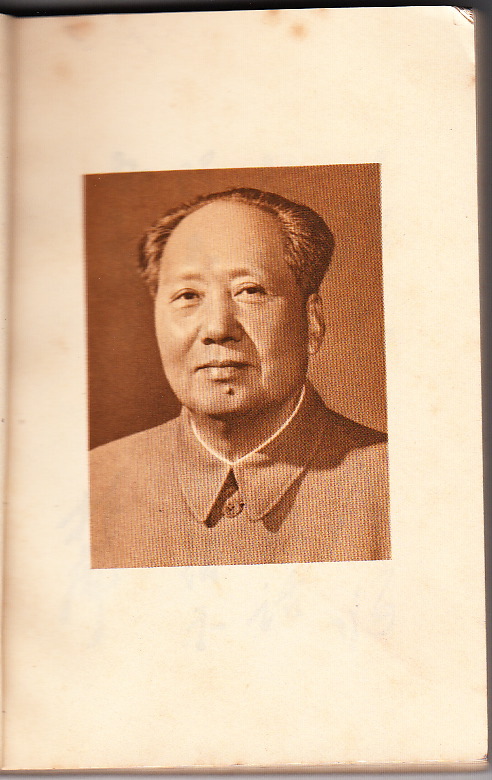 This is an unusual copy with a white paper cover rather than the more common red vinyl cover, but still has the picture of Chairman Mao inside as well as an inscription from Lin Biao which reads, "Study Chairman Mao's writings, follow his teachings and act according to his instructions". 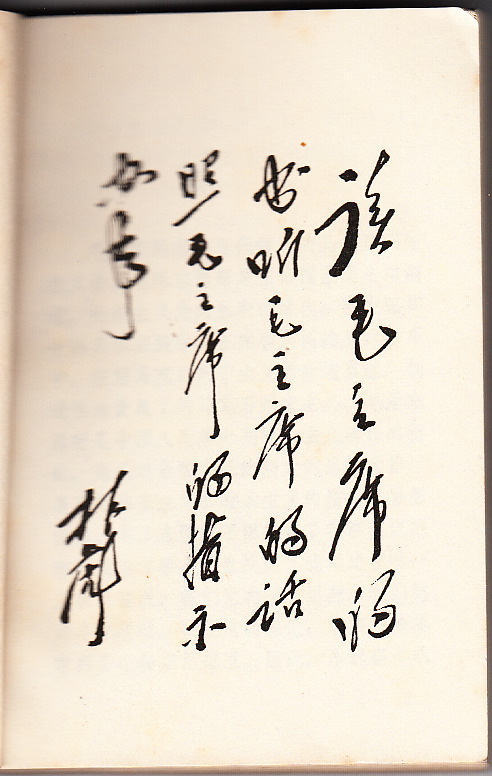 The book is in very good condition no marks on any pages although there is some light staining as can be seen. 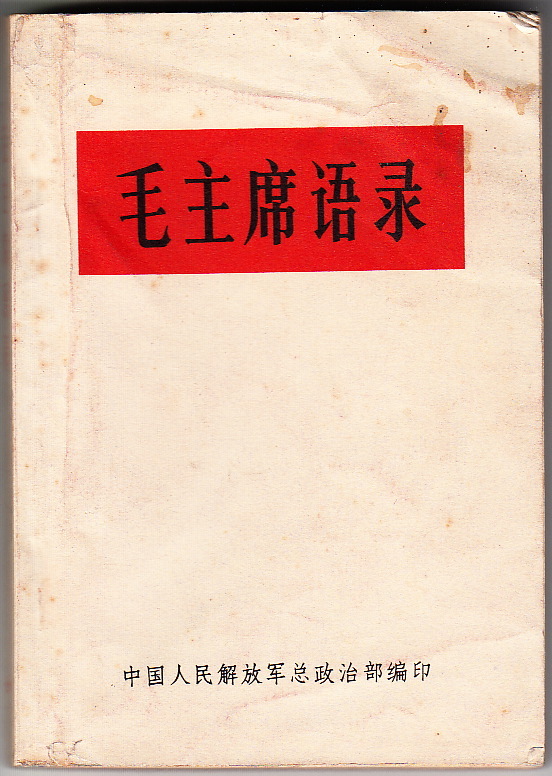 There are 270 pages, and was published in Oct. 1966.